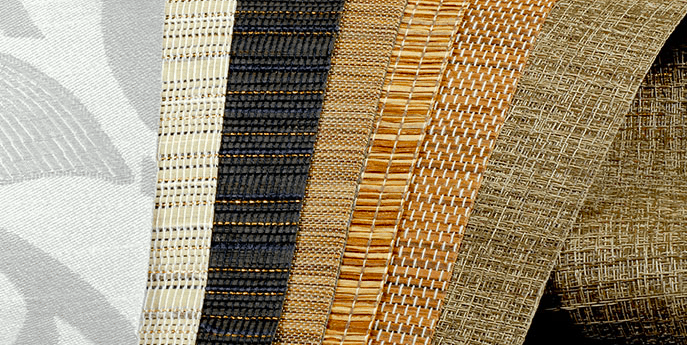 Selected for style, versatility and solar performance, Soluna™ fabrics offer today’s most sophisticated colors, textures, patterns and opacities. Premium cordless adjustment, featuring Norman® re-engineered pull-and-lift hardware for smoother and quieter control. Child and pet safe. 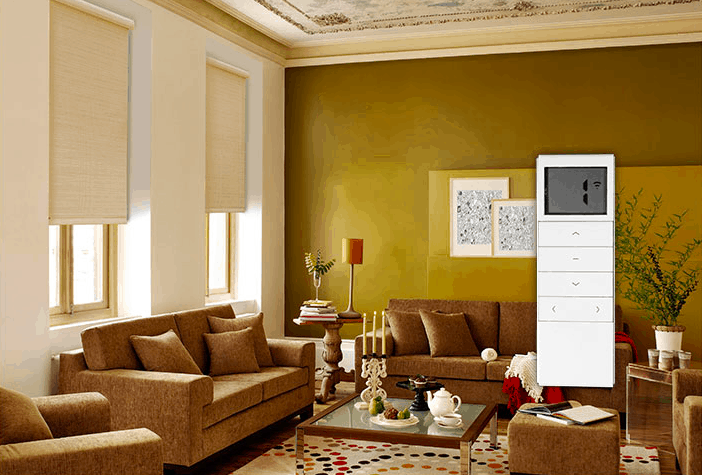 Refined roller shade automation that’s simple to use. Available for single shades or dual shades – on windows large or small. A convenient solution for adjusting multiple shades at once, or hard to reach windows. 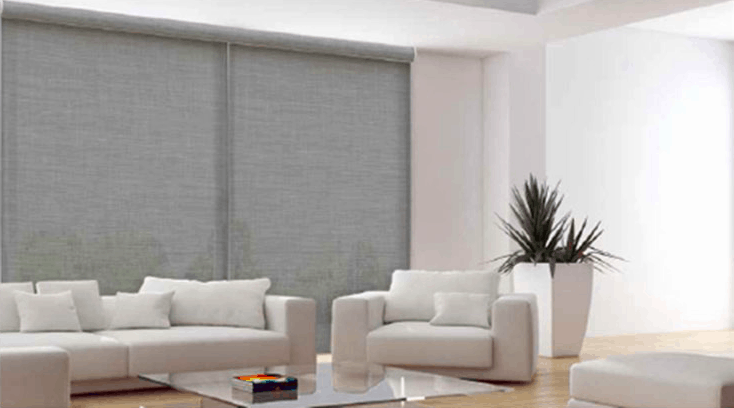 Like two shades in one; select a sheer and a room darkening fabric. 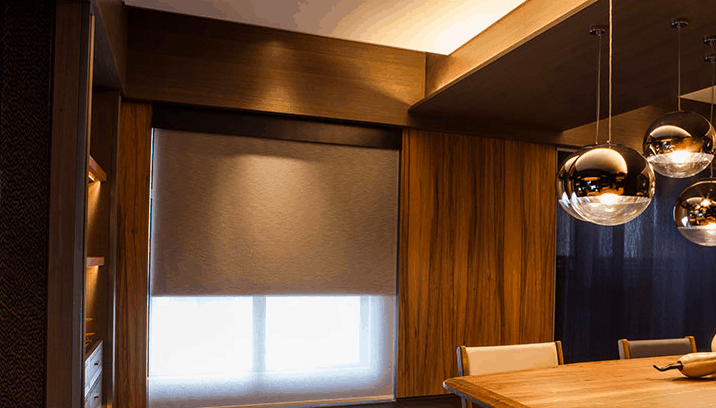 Coordinating fabric rolls provide extra versatility – for light control and style however you want it. Blocks incoming light from the sides.